Once I started getting into the beer scene after moving to Seattle in 2005, one of the first things I did was join WABL for a bus trip out to Yakima to tour a hop farm and processing plant. To this day, that trip is one of the highlights of all the great things I’ve experienced in the Washington beer world. 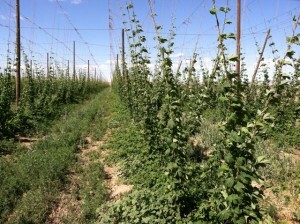 Yakima Valley contains about 75% of the total United States hop acreage. 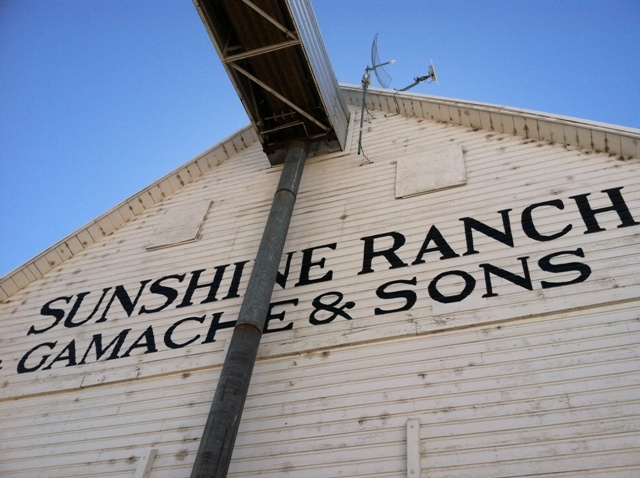 Being this close to the source is something that many of us take for granted, but visiting is definitely something that should be on any beer geek’s radar. If you have never been out to a hop farm, Schooner EXACT Brewing is putting together a field trip and they want you to join them. Experience harvest in a truly Northwest-style fashion. 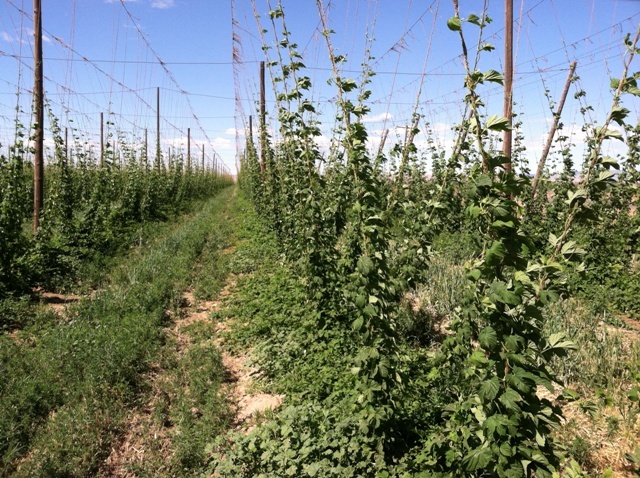 Schooner EXACT Brewing Company would like to invite you to join us for a Fresh Hop Field Trip to experience the hop harvest at a whole new level. 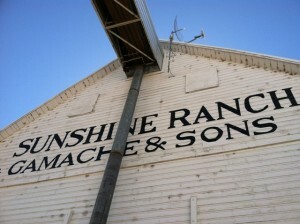 We will be transporting you and your friends from Seattle to the Toppenish hop farm famous for creating the Amarillo hop. After an exclusive tour of the Virgil Gamache Hop Farm, we will sit down to a gourmet picnic prepared on-site by our Chef. To make this learning experiential, our attendees will have the once in a lifetime opportunity to pick hops straight from the vine and help brew a truly FRESH hop beer. Of course, there will be plenty of beer available throughout the day to quench your thirst. Space is limited. To purchase your tickets, please visit Schooner EXACT Brewing, located at 3901 1st Ave. S., Seattle or contact us at (206) 432-9734.